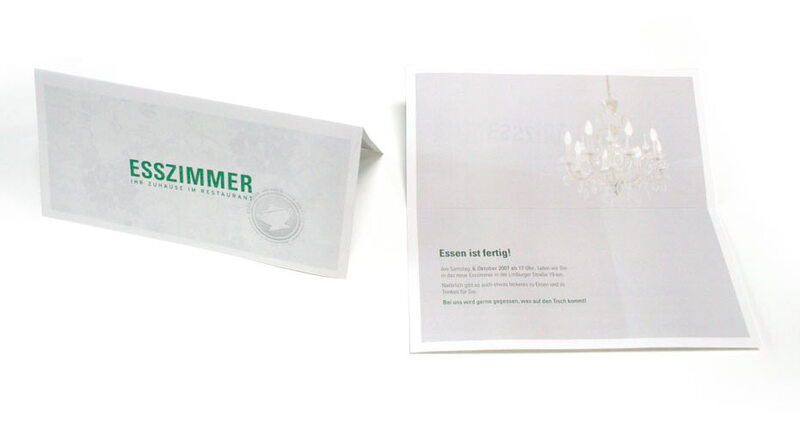 The caterer "Abendbrot" has settled in a restaurant and needs a corporate design. 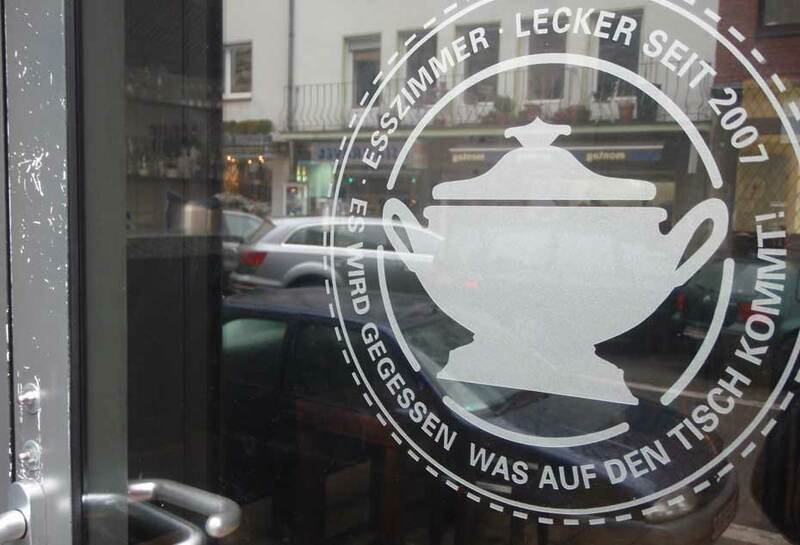 From finding a name, exterior signage to designing the menu. 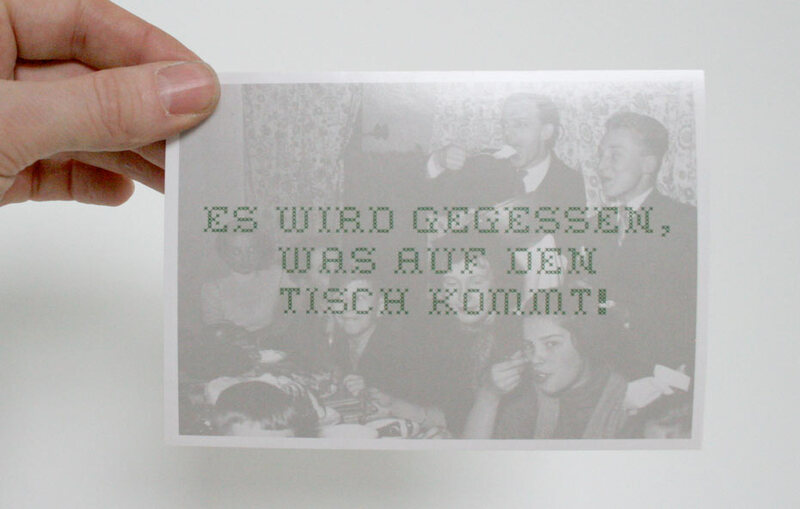 Conception and design of simple and rustic print media for the restaurant with a slightly oldschool atmosphere. The good old terrine becomes the brand image of the restaurant. 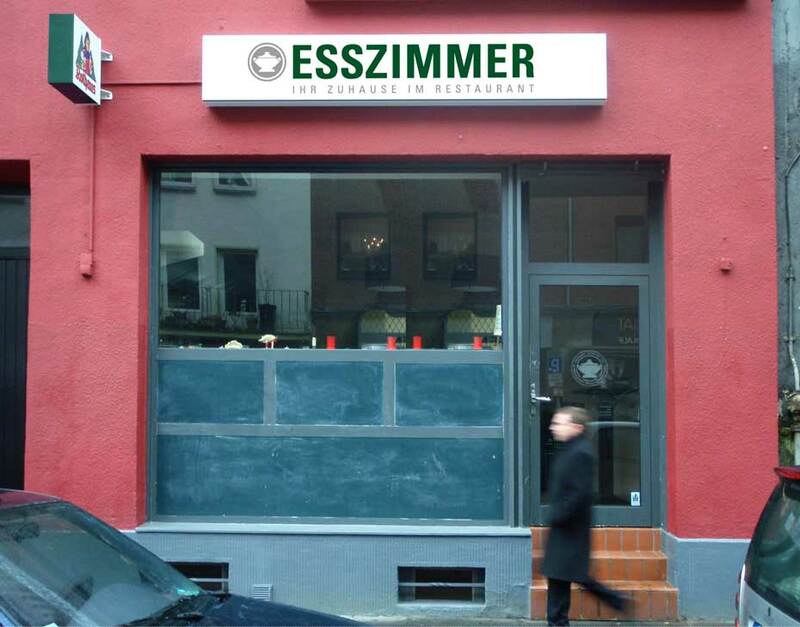 The "Abendbrot" is now "Esszimmer". 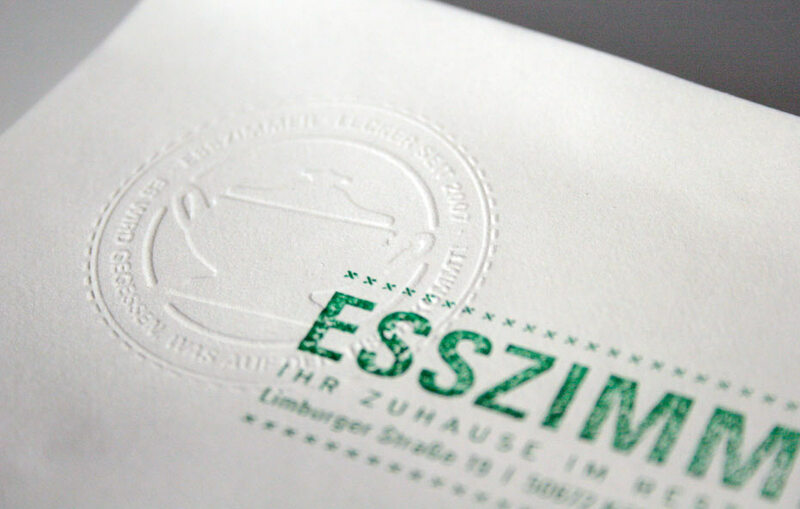 Using stamp and an embossing tool paper for business affairs selfmade easily, without losing a professional look.